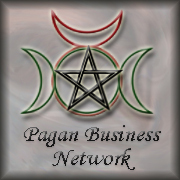 Myrrh is a very popular spiritual resin. It is sold to you powdered which means it is ready to use. 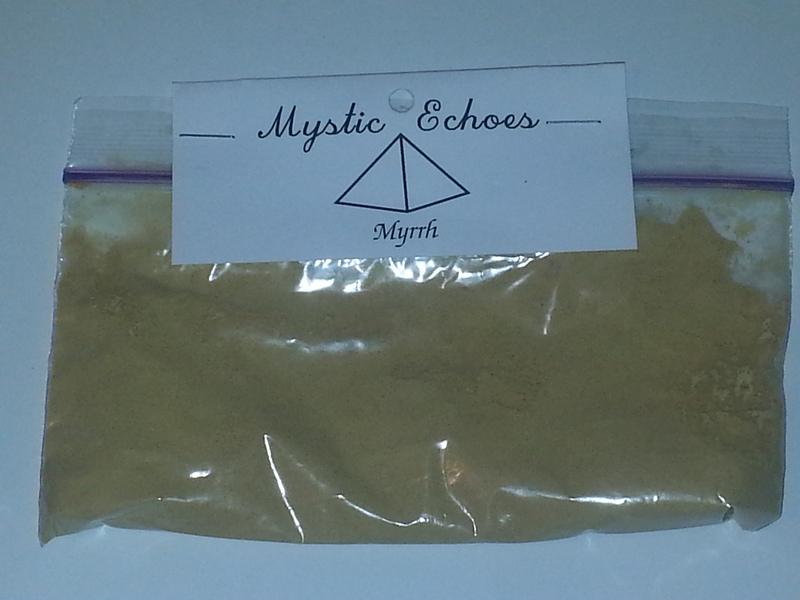 Myrrh is a very popular herb among many spiritual religions. It is an herb that crosses cultures. Like Frankincense this herb is mentioned in the bible as a gift to the baby Jesus.